Hévin is undoubtedly the best chocolatier in Paris—he does things with chocolate that mere mortals can't comprehend—so if you need a chocolate fix this is the place to get it. It's tough to choose a favorite but we're a sucker for anything covered in ganache. 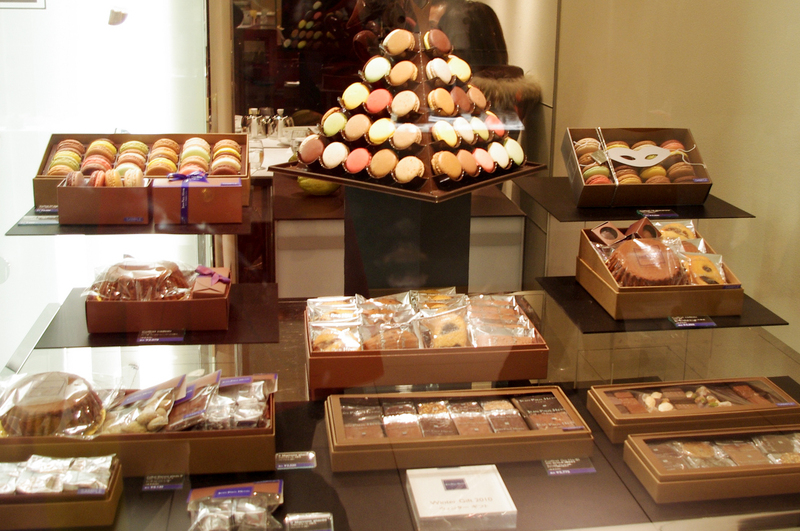 You can also get lovely pastries many of which are heavily chocolate based as well.